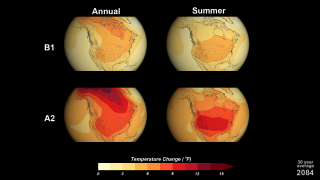 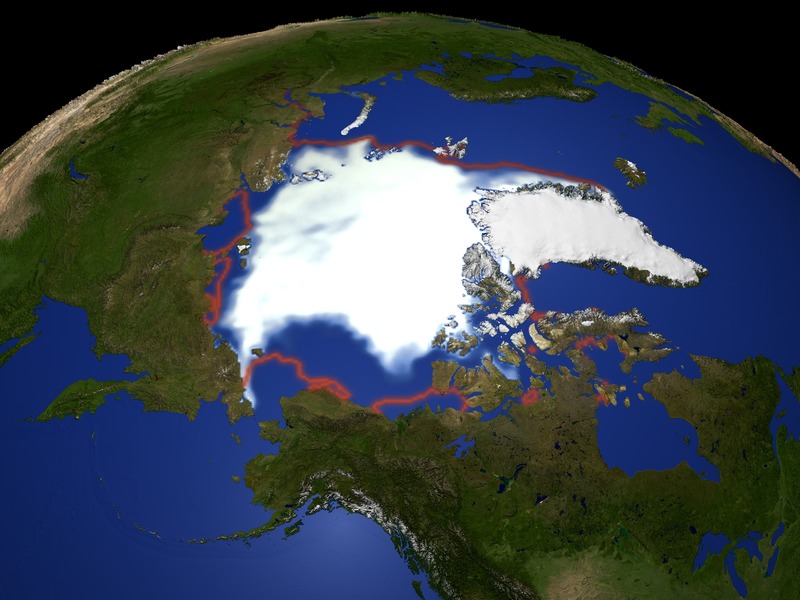 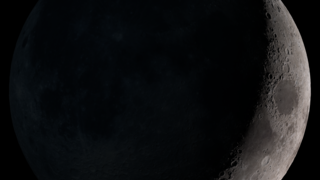 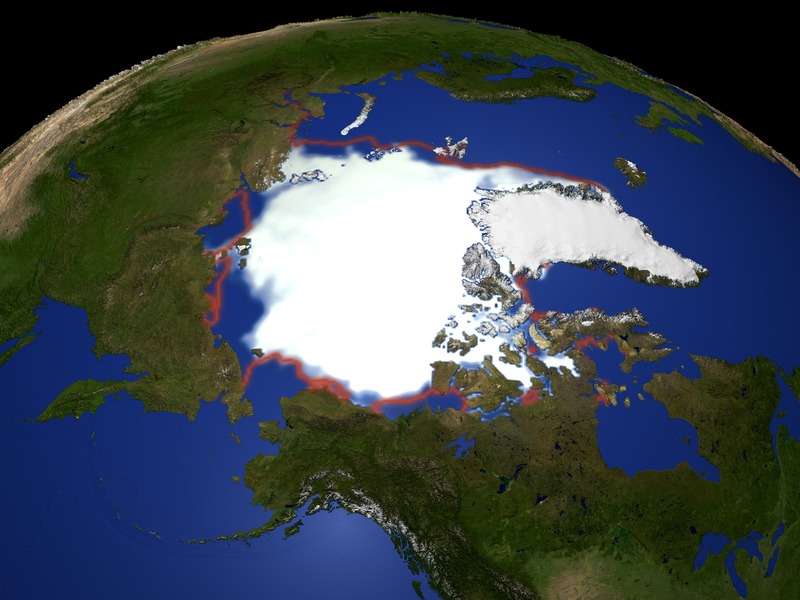 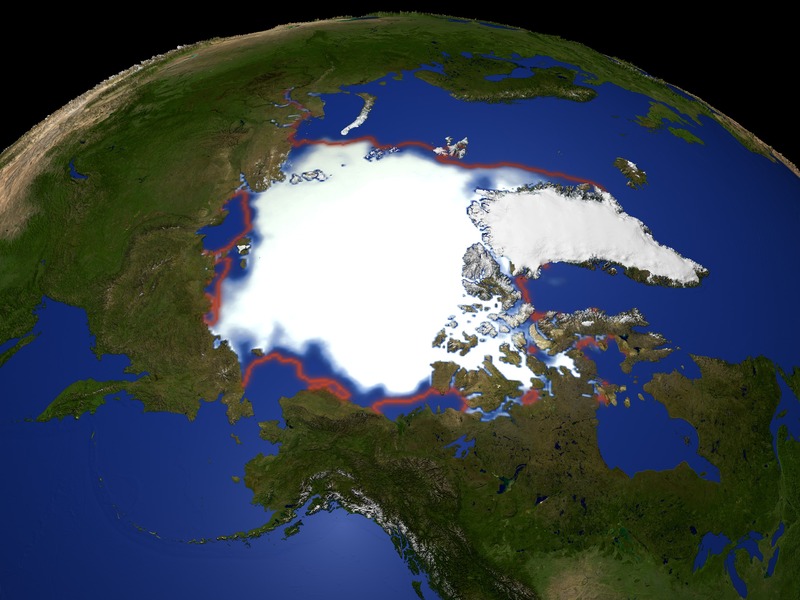 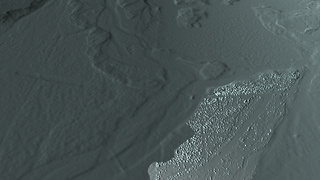 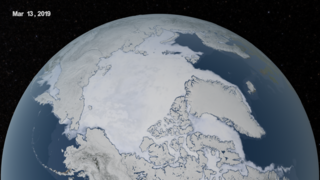 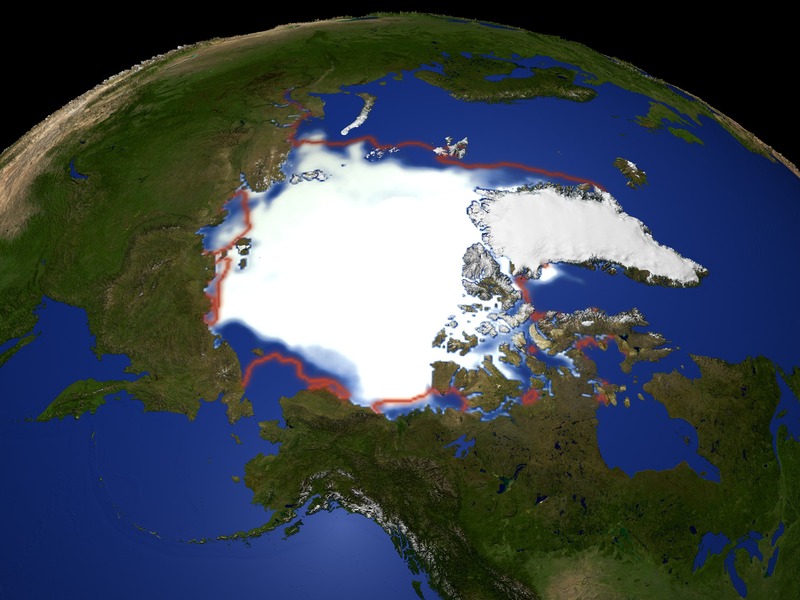 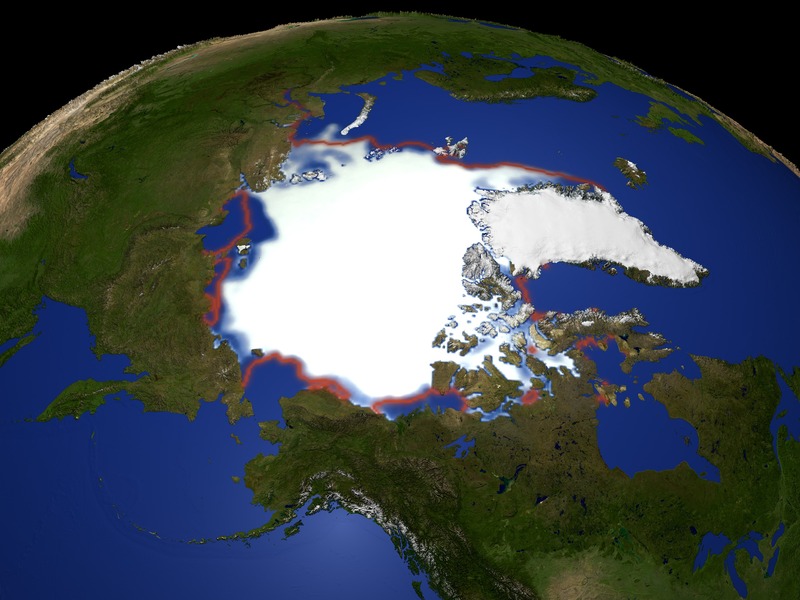 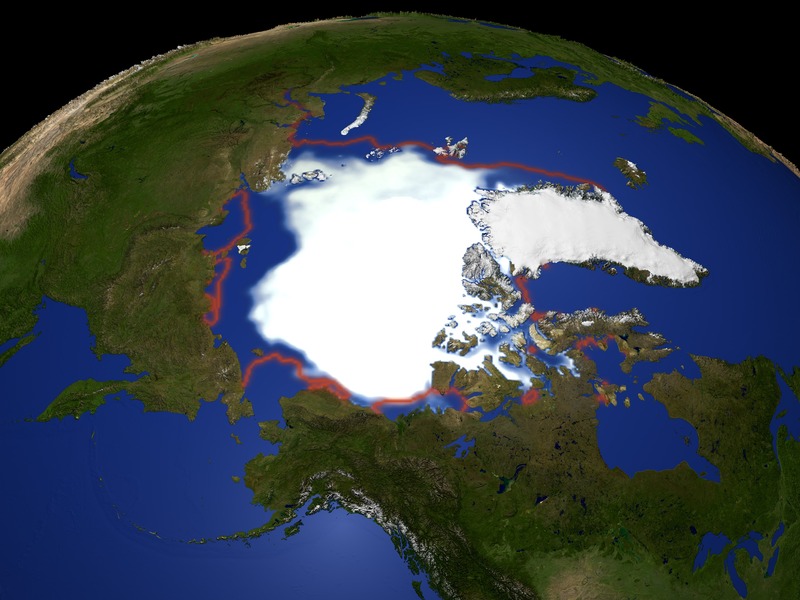 This animation shows the yearly minimum sea ice concentration from September for each year from 1979 through 2003. 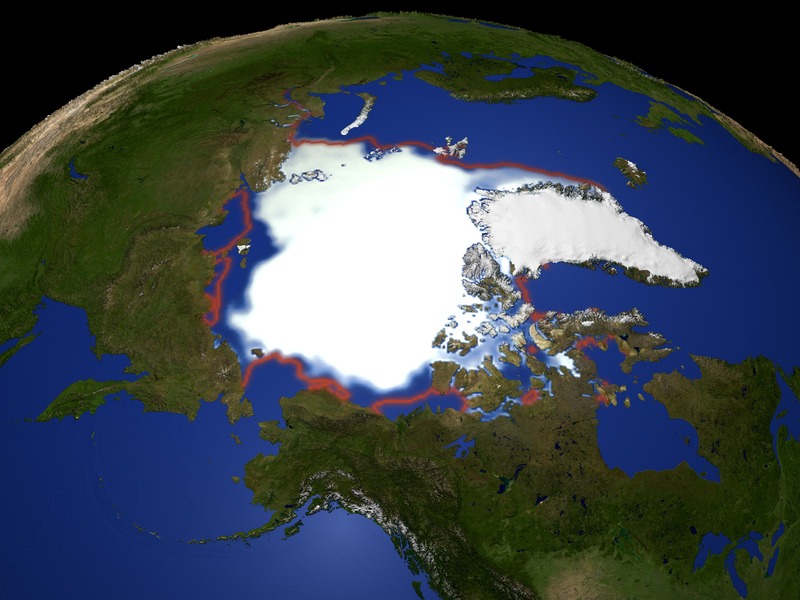 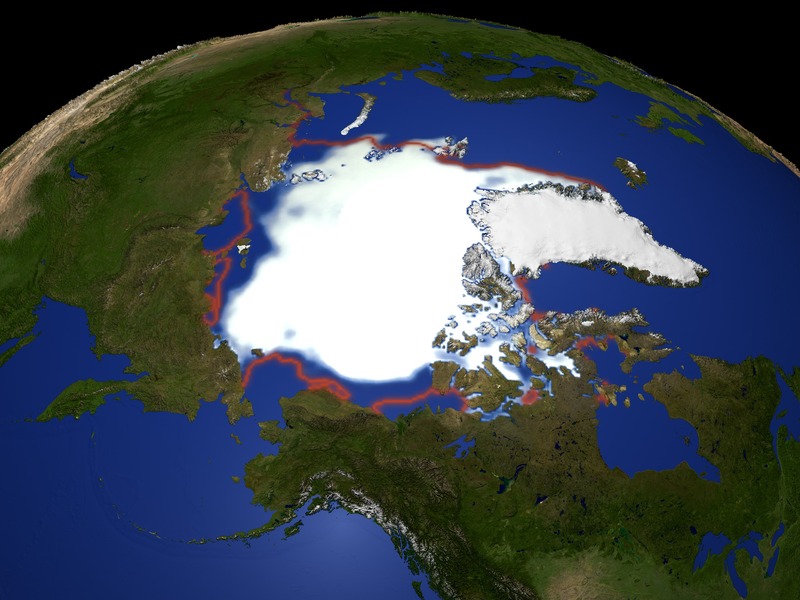 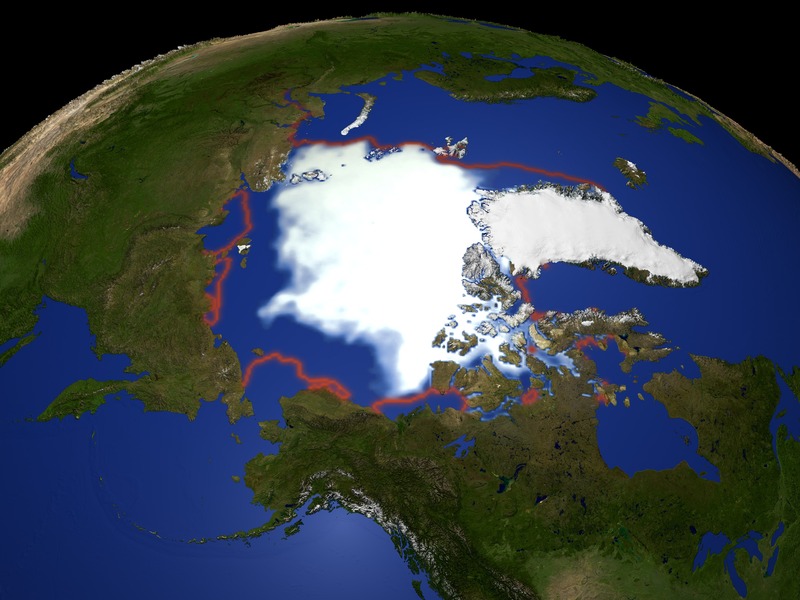 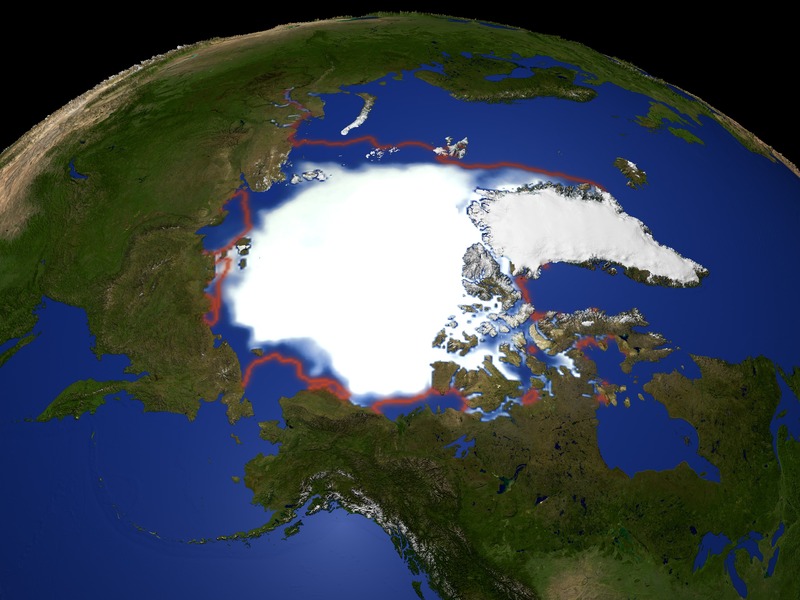 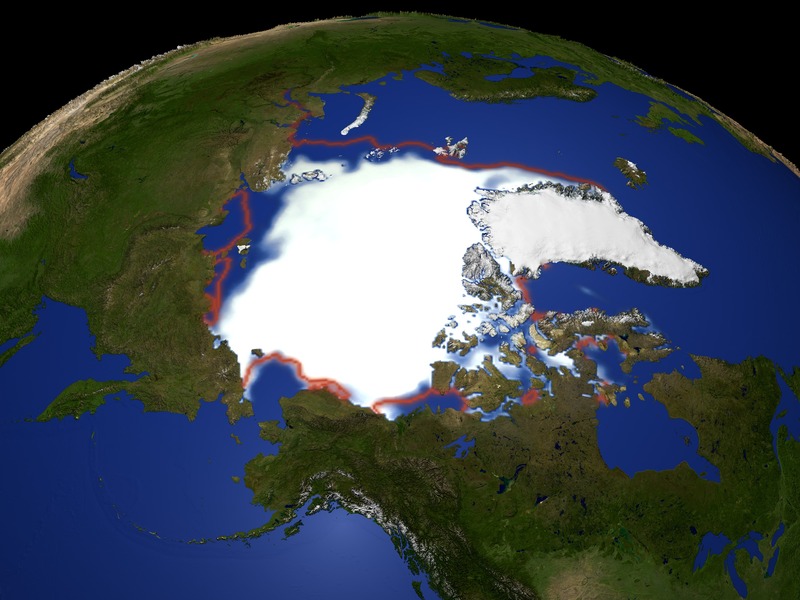 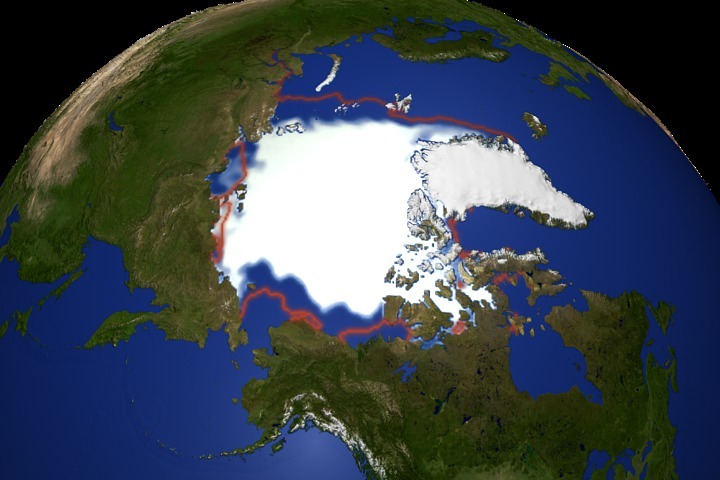 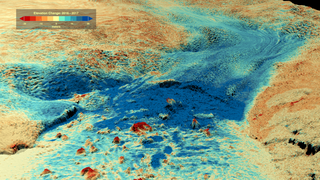 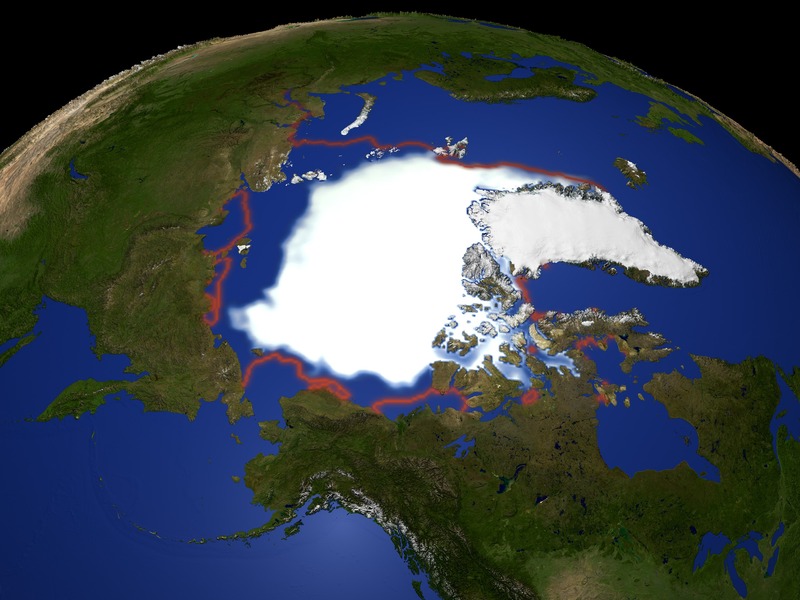 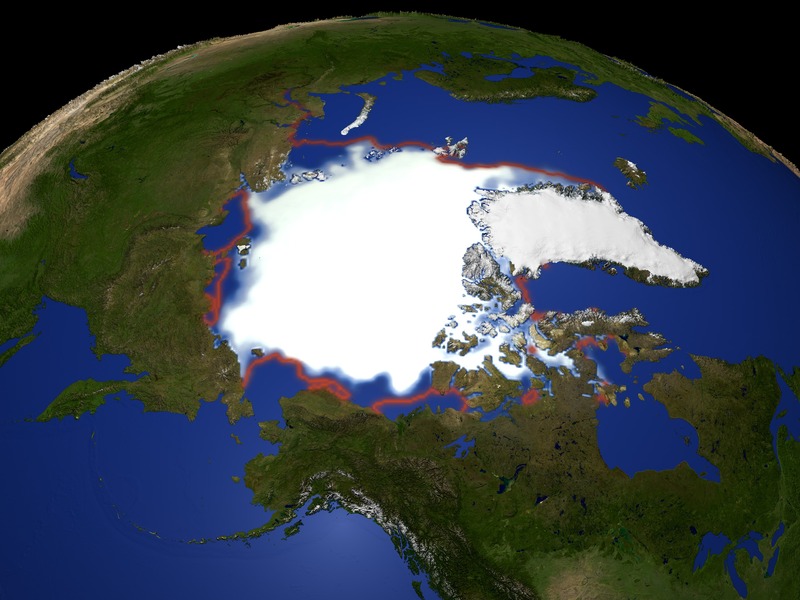 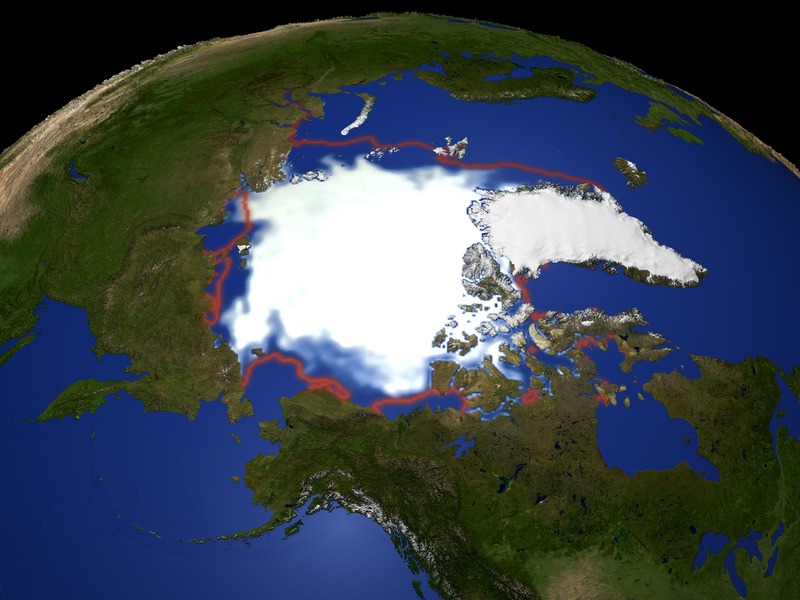 The average sea ice extent from 1979-2002 is outlined in orange. 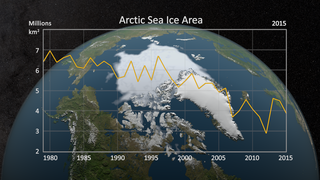 This animation shows the yearly minimum sea ice concentration from September for each year from 1979 through 2003.